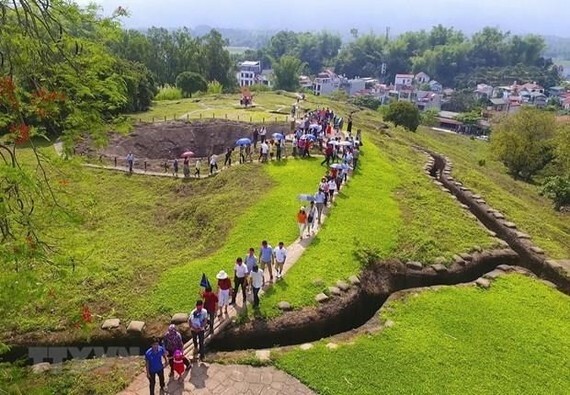 The People’s Committee of the northern mountainous province of Dien Bien has approve a project to upgrade a number of relic sites on the former battlefield of the historic Dien Bien Phu campaign as the 65th anniversary of the victory nears (May 7, 1954-2019). 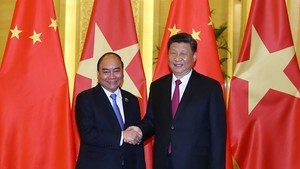 The project will receive more than VND 5 billion (US$215,600 ) from the provincial budget to repair several key relic sites, including the command bunker of French General De Castries, the artillery positions 105 and H6, the mountainous pathway along which Vietnamese soldiers pulled artillery to their positions by hand. The systems of signboards at relic sites will also be renovated. From late 2018 to early 2019, the local cultural sector also conducted maintenance work on the Muong Thanh bridge, the A1 Hill and the Dien Bien Phu Victory Monument. The Dien Bien Phu Campaign lasted from March to May 1954 under the command of General Vo Nguyen Giap. Its victory on May 7, 1954 led to the signing of the 1954 Geneva Accords in which France agreed to withdraw its forces from its colonies in Indochina. The former battlefield has become a major tourist attraction in Dien Bien province.